This was 90 minutes of brilliance. 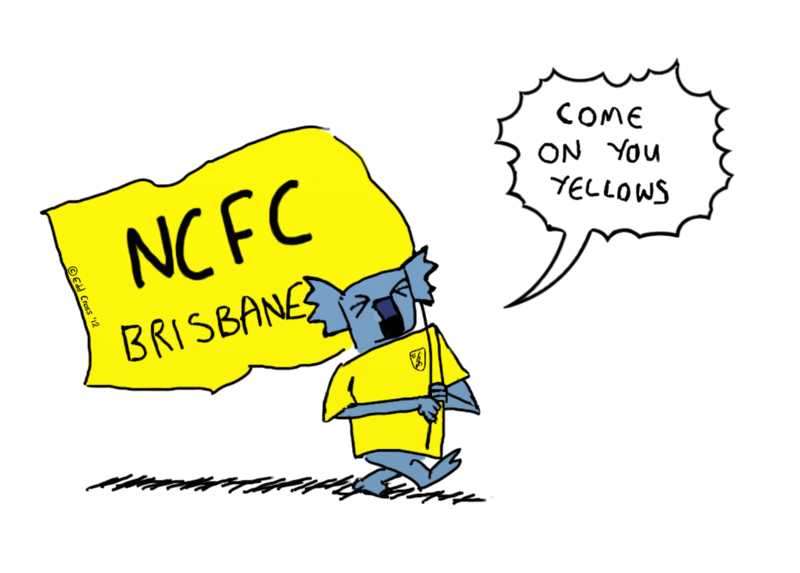 Our Brizzie supporters group increased by a few more members and at this rate we will be the best supported club downunder! Our constant chanting almost raised the roof as the Arsenal crowd remained silent.